In September Woody Allen's mini-series Crisis in Six Scenes premiered on Amazon. If you enjoyed that, then be sure to catch some of his recent films that have been added this month, including 1920s romantic comedy Magic in the Moonlight (1 Nov) which Colin Firth as a snarky illusionist and Emma Stone as the girl who shakes him out of his cynicism. Midnight in Paris (22 Nov) is another charming night-time-set romance that stars Owen Wilson as a man who travels back in time to Allen's favourite period to hang out with the artistic and literary elite, including F Scott Fitzgerald and Ernest Hemingway. Ben Wheatley's fantastic adaptation of JG Ballard's dystopian novel High-Rise appears on 18 Nov. Tom Hiddlestone stars as Dr Robert Laing, a man who indulges in savage behaviour in a frenzied class war, set in a 1970s tower block. It's a disgustingly delightful vision of depravity with a surreal edge that cuts close to the bone with regard to current affairs. Chilly Chinese crime thriller Black Coal, Thin Ice (6 Nov) is a sinuous and grisly morsel that features impressive tracking shots of snowy urban landscapes and a memorable bungling cop. Brutal, bloody and absolutely bizarre, this is one not to miss. In TV, 80s coming of age comedy Red Oaks returns on 11 Nov, with David (Craig Roberts) announcing that he wishes to drop out of New York University. 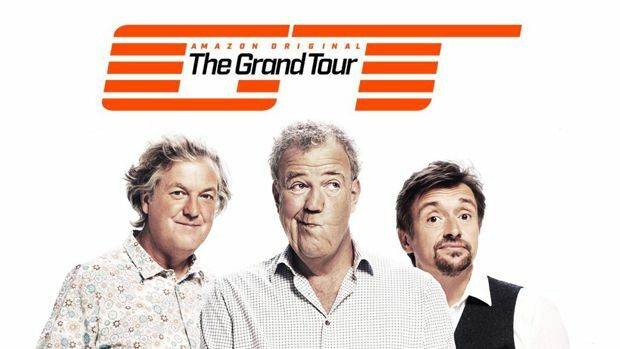 We also feel obliged to mention the return of Jeremy Clarkson and the Top Gear team in The Grand Tour on 18 Nov. Check out what was new on Amazon Prime in October.